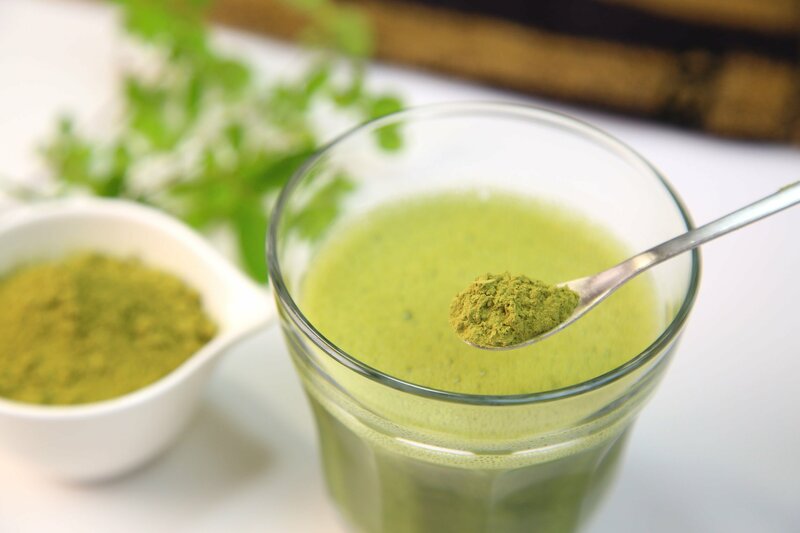 Popular in the traditional medicine of many South East Asian countries, the Moringa Oleifera is now becoming famous in the rest of the world for the numerous health benefits it offers. Every single part of the plant from the roots to the fruits can be consumed and is absolutely packed with nutrients and anti oxidants. Keep reading to learn more Click To Tweetabout the advantages of eating the Moringa plant, all of which are now backed by science.